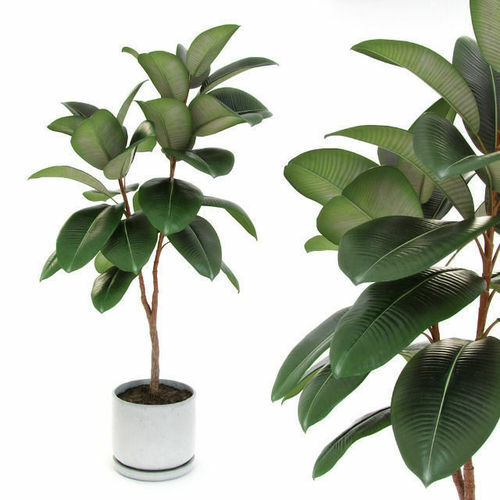 Medium house plant for architectural and interior renderings. Model is complete with concrete contemporary pot which will be suitable for almost any interior style. Model contain one editable poly with shaders set up for VRay 2.40 In .zip archive you will find all textures and .fbx (2009) .obj (+mtl) .max and .3ds files as well. Be aware that model was made for 3ds max 2010 and the shaders as on the preview were set for Vray render only. If downloading formats other than .max you may have no proper materials - geometry only in some cases.